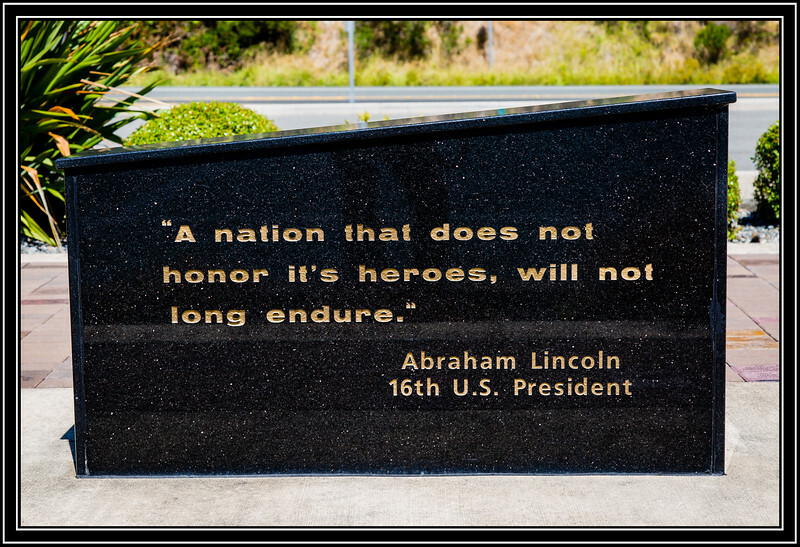 Isn't it Fitting that Abraham Lincoln Speaks for All Heros. Definitely something to keep in focus. Very nice and very appropriate for today! Great find. Good to take a few minutes today to reflect, and this is a great tribute.